Thank you for being here! Well here we are right in the middle of November and Thanksgiving is upon us thus being the kickoff for the holiday season. For some this is joyful, for others not so much. For many it can bring with it many forms of anxiety, such as stress of cooking, which relative's house to go to, family issues, squabbles, gifts, money issues, and the list goes on and on. This year I encourage you to really be mindful of your thoughts and emotions and realize that there really are things to be thankful for. So when the going gets rough and the stress is about to make you snap, take a moment, breathe and find some small things in your life that you are thankful for. You don't have to wait till there is a turkey on the table to be thankful! 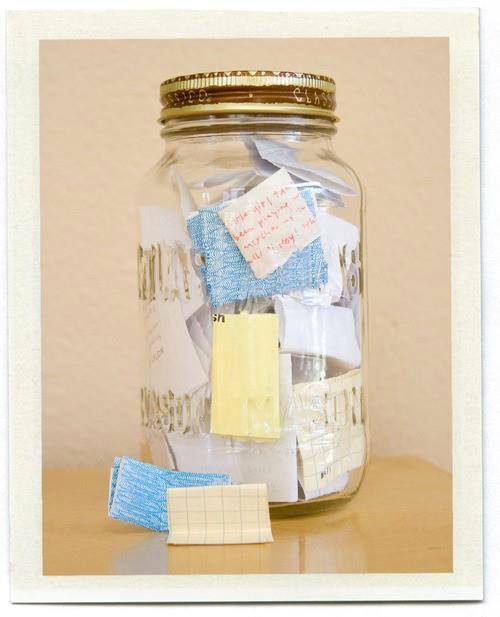 Here is something to try: write down on small pieces of paper the little things you are thankful for, at least one a day and place them in a jar or a box. If you want to take it a step further, you can decorate a jar or box, make them your special Blessings containers. Many people were doing something like this at the onset of the New Year, but you can do it anytime. 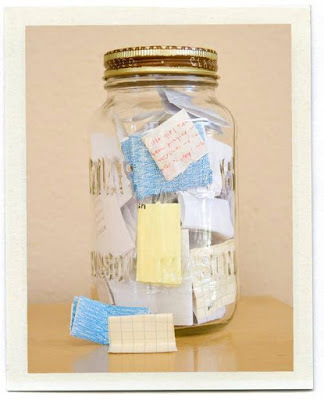 Then months later or the following Thanksgiving you can randomly take out the little scraps of paper and read them again as reminders of good things, good times, memories, etc. I did this one year and when I re-read them almost a year later it brought a smile to my heart. Some personal examples of mine would be: a nice hot bath on a cold night, sound of rain, having good health, seeing the most amazing color of pink in the evening sky at sunset, a cat's purr, a child's giggle, having a simple lunch with a friend, the moon, having eyes to read these "good things," taking walks. And the list goes on especially when you really start being mindful of it all. So this Thanksgiving, don't let the stereotype stresses get you down. There is always something to be thankful for. Just try this exercise and I promise you it will bring a smile to you and a sense of peace over you. Perhaps get others involved with this too, get your spouses or kids or friends to do this with you. Then later when you want to re visit your musings, perhaps let one another read each other's good things instead. Well I wish everyone a very safe and happy Thanksgiving and wish for you to see and feel as many good things as you allow yourself to. You do deserve happiness, love, and peace, not just for Thanksgiving but each and every single day always.